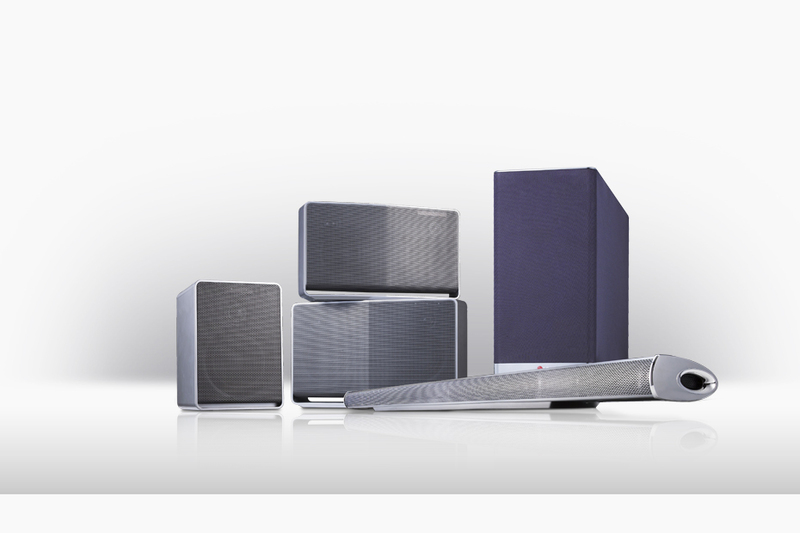 LG Music Flow speakers are currently discounted heavily through HHGregg, for those interested in Hi-Fi multi-room audio. Almost all of the individual speaker units (H3, H5, and H7) are all $80 off, but if you go crazy and buy a pair of H5s, you’ll see a ridiculous $220 discount. Not familiar with Music Flow? It’s like Sonos. These are high-end speakers for your house that can be used for a multi-room music experience (play same or different music in multiple rooms all with control on your phone) or set up like a theater. The sound is awesome, the connectivity is even better, and they should work with almost all of your favorite music services. These speakers are also Google Cast ready, so if anything, you can Cast music directly to them. We aren’t typically speaker promoters, but these are pretty crazy deals. Sonos is one of my favorite pieces of technically and these are very similar. Thing is, Sonos speakers are almost never discounted, so this is an excellent option. Verizon and AT&T Moto X (2nd Gen) May See Android 6.0 Update After All?